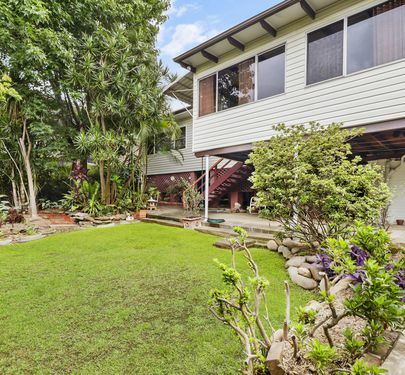 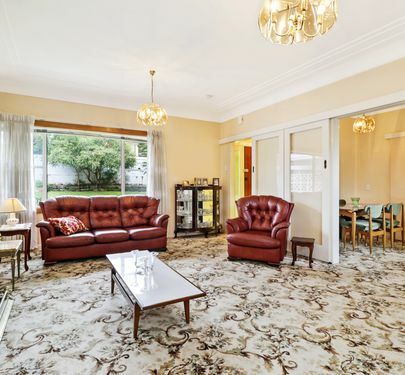 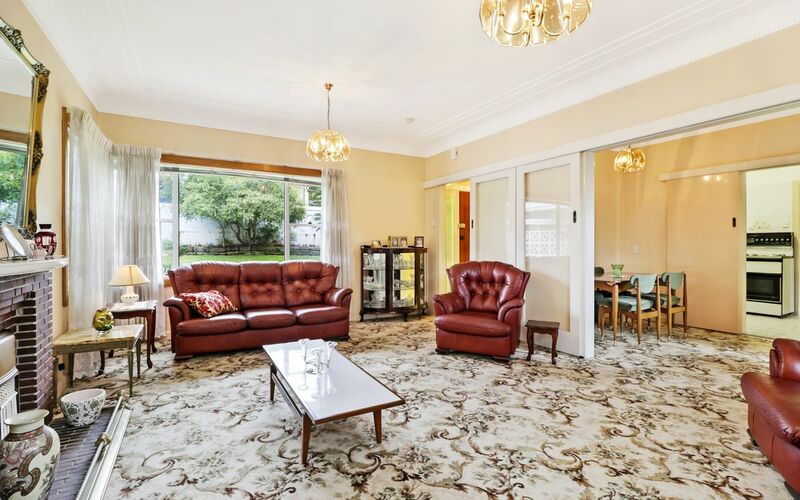 This much-loved family home is now for sale for the first time in 70 years. 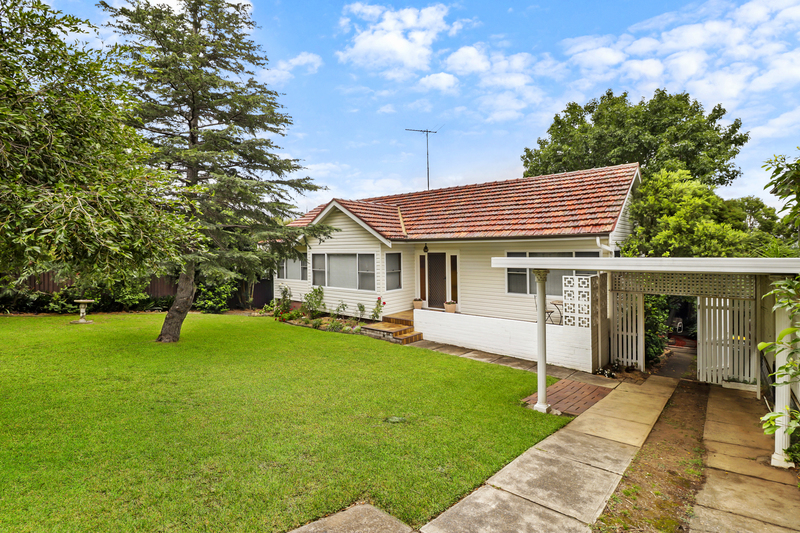 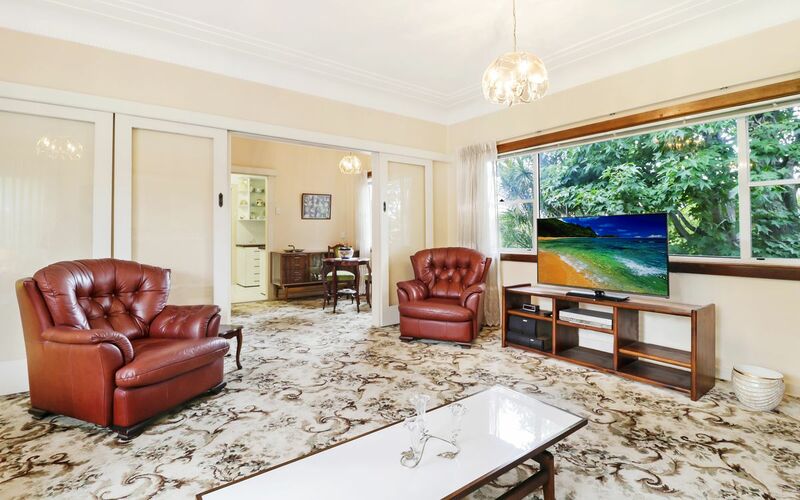 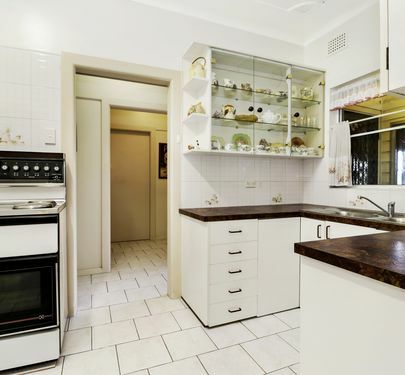 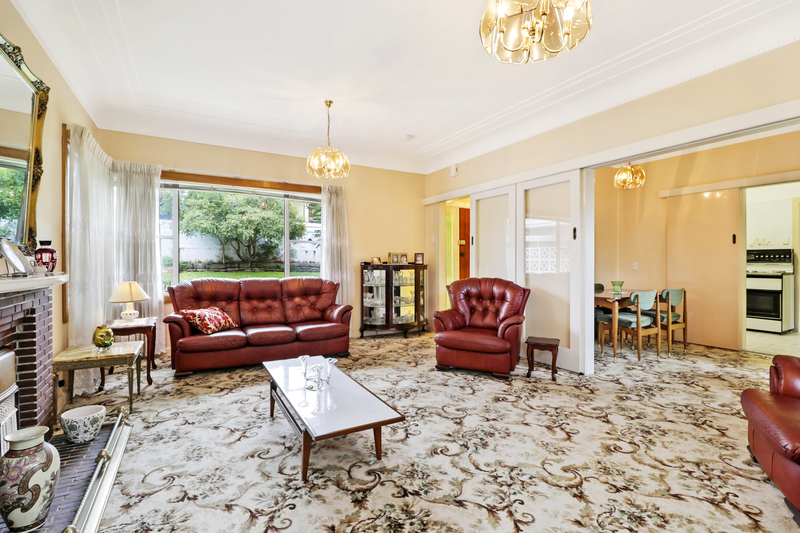 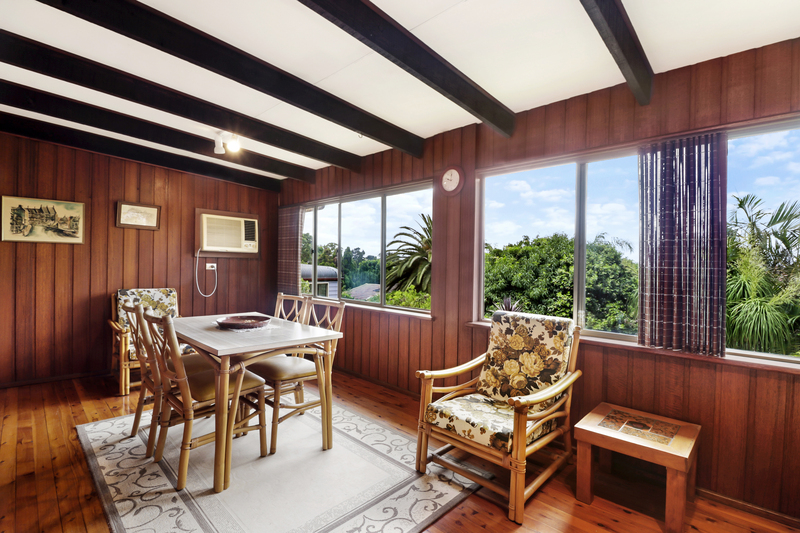 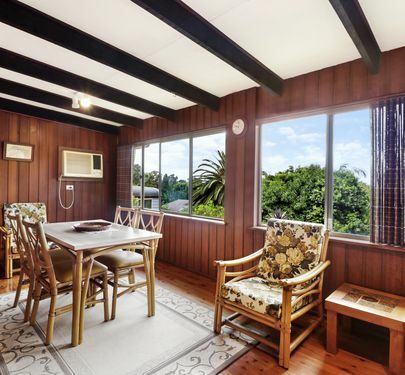 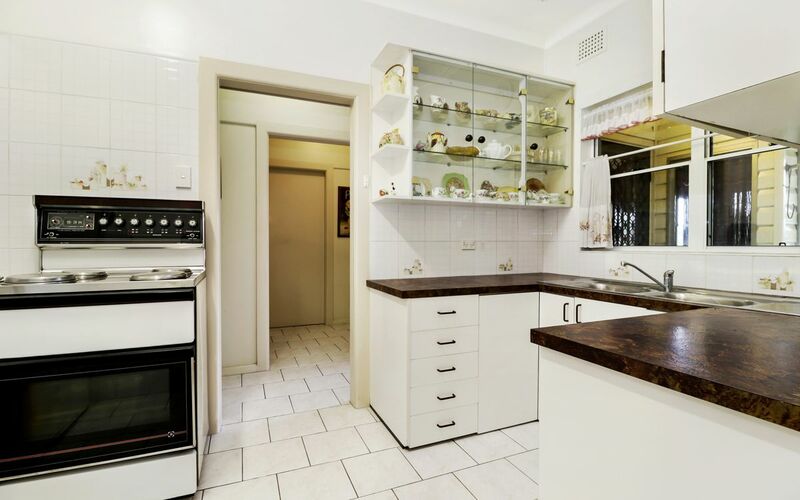 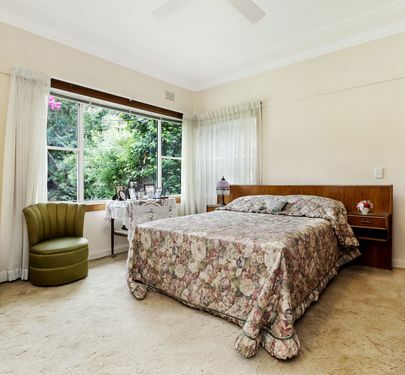 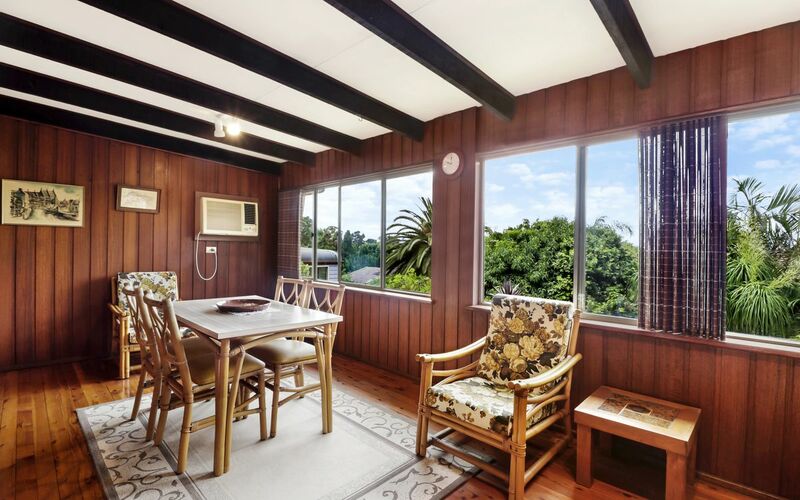 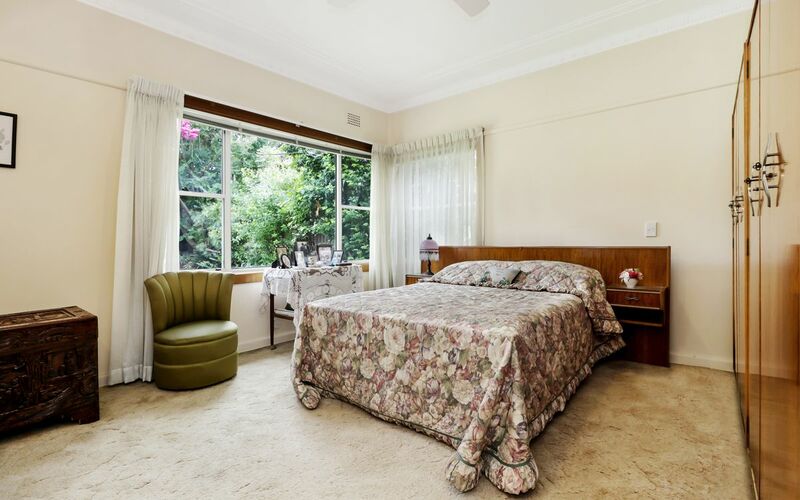 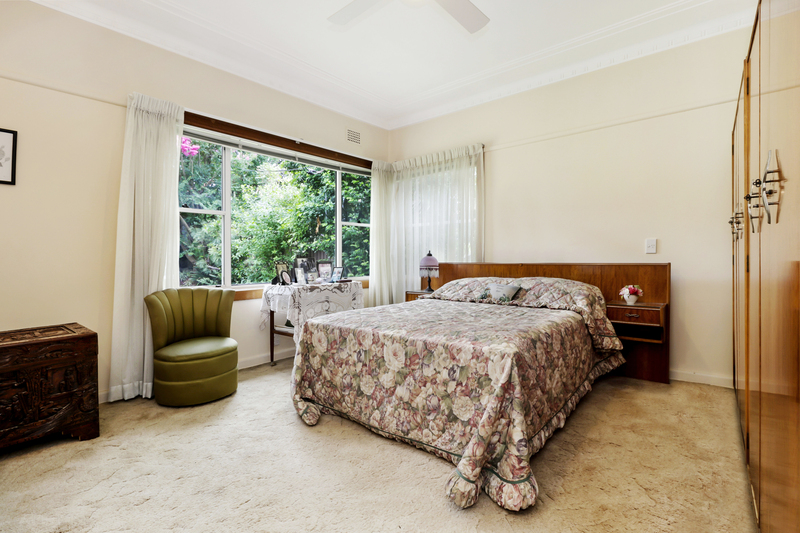 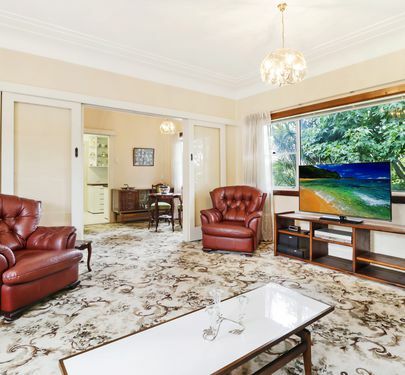 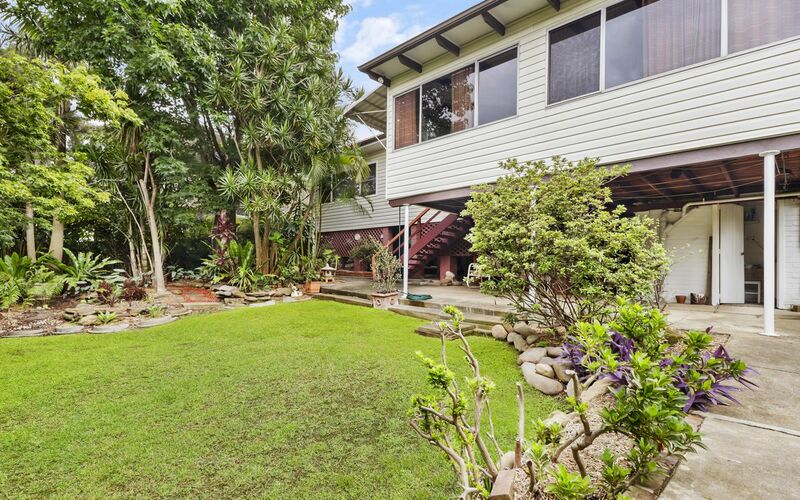 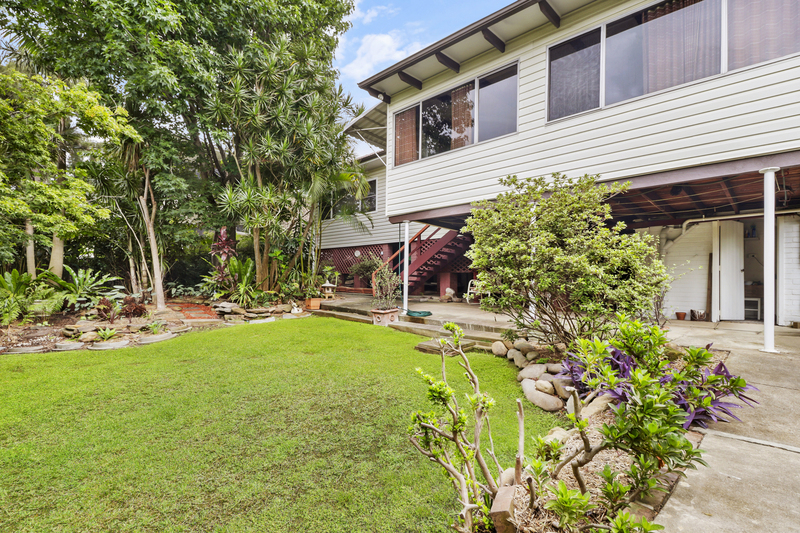 It has been immaculately cared for over the years and offers a fabulous opportunity to renovate and add another level which would give you exceptional views South to Parramatta River and beyond. 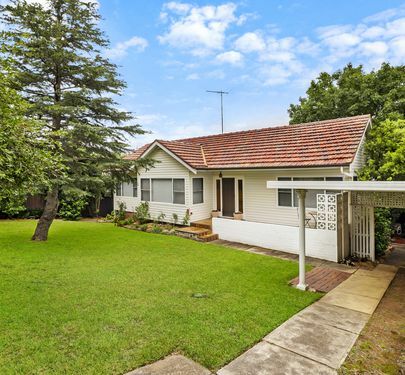 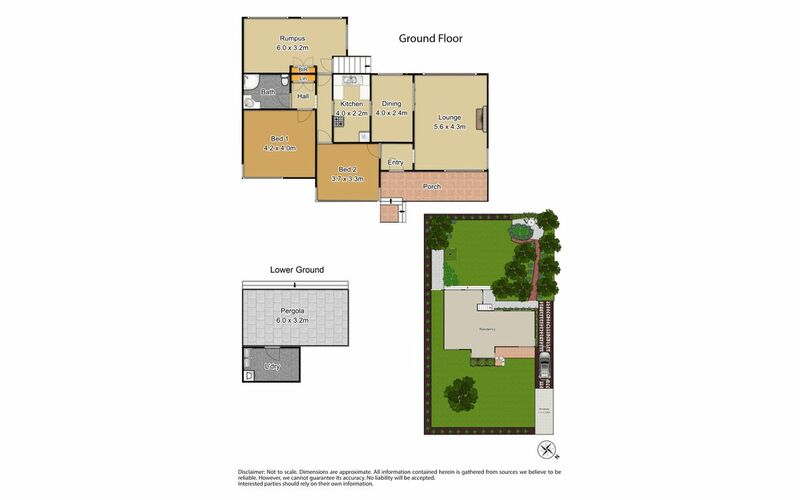 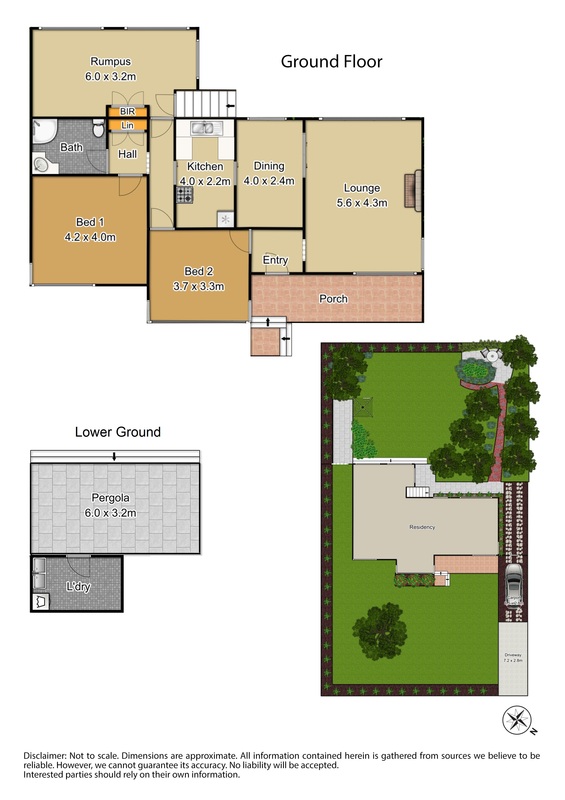 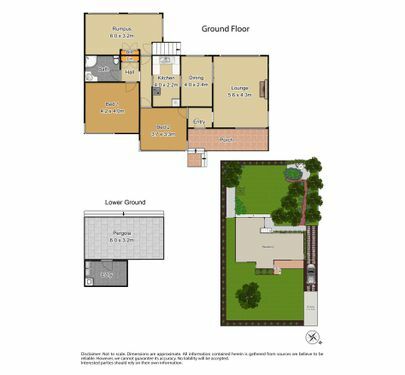 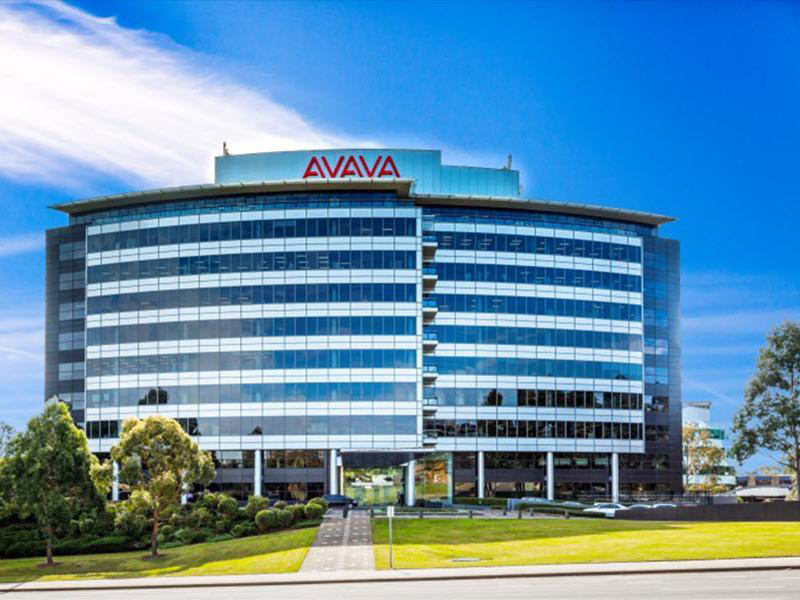 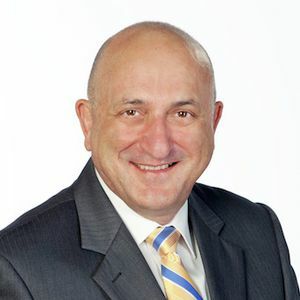 Or even start again and build your new dream home in this highly sought-after suburb. 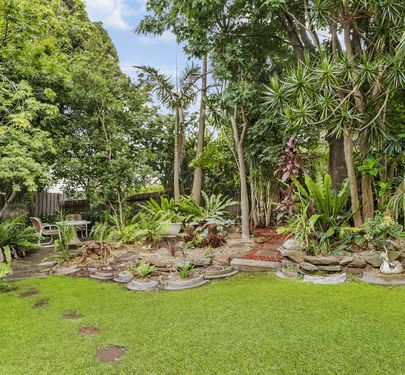 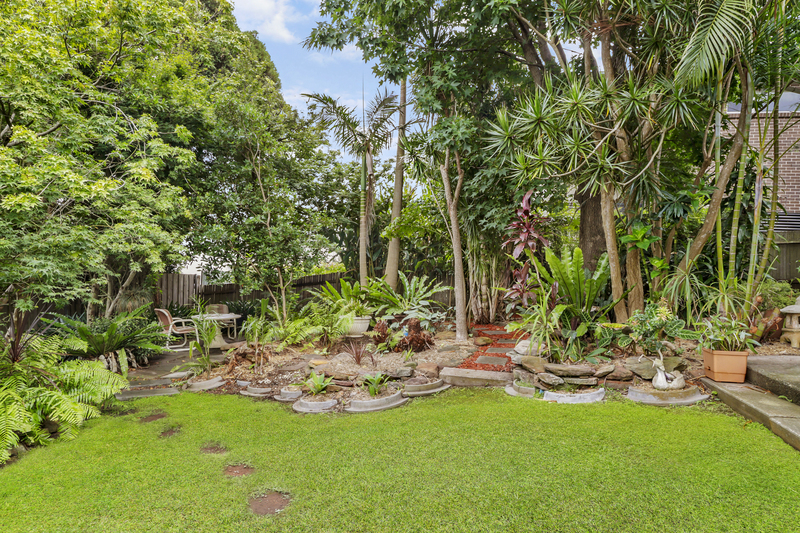 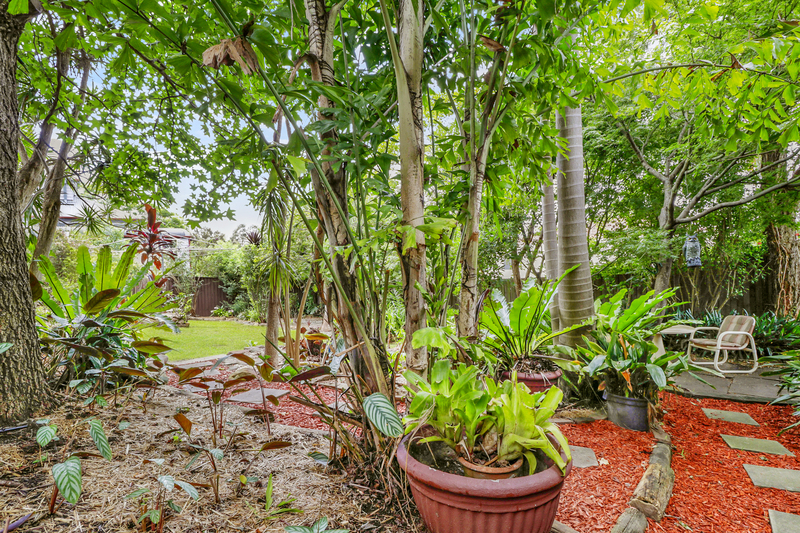 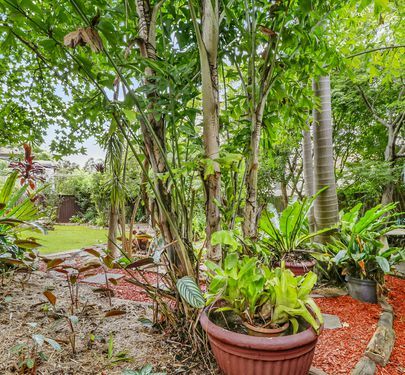 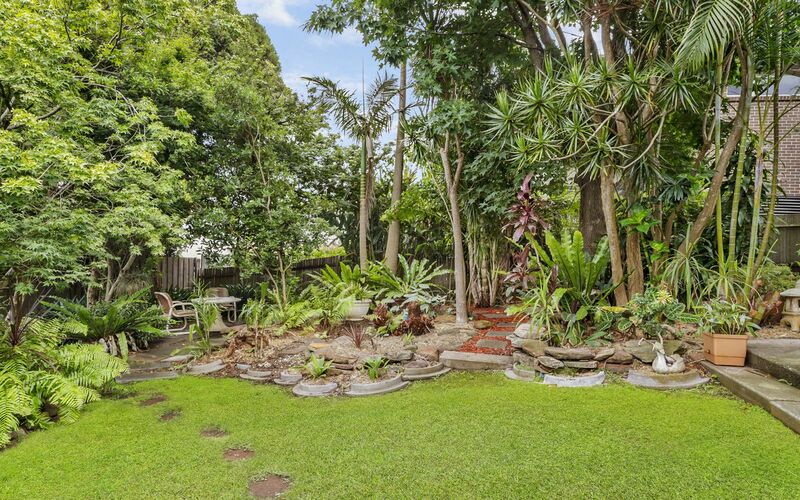 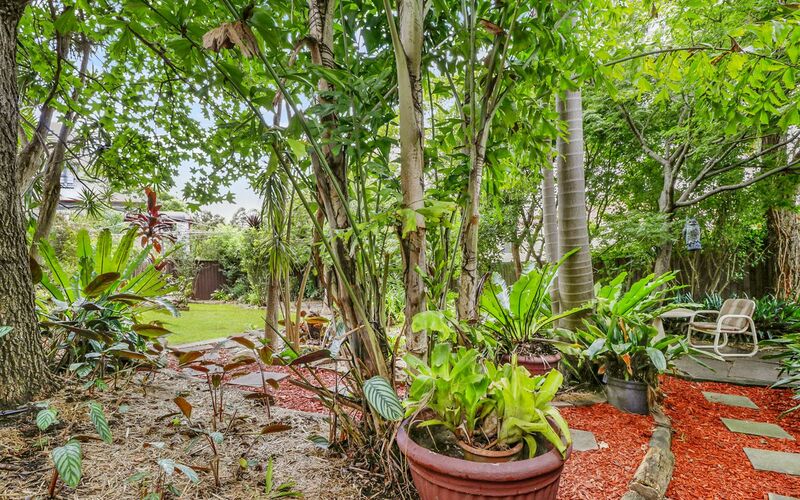 The large block has a lush garden of various species of mature trees creating a serene oasis.